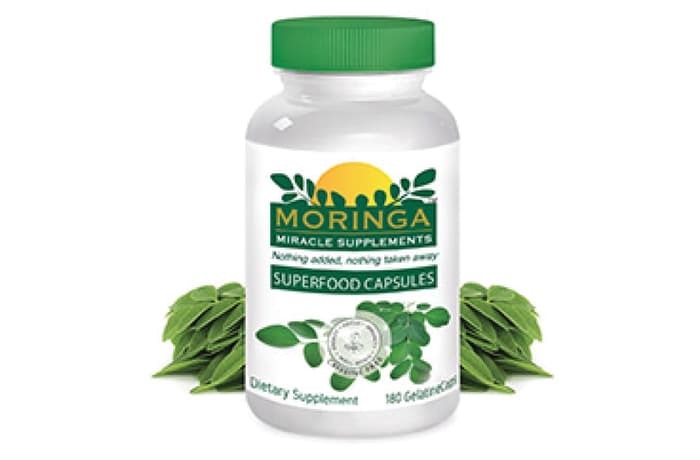 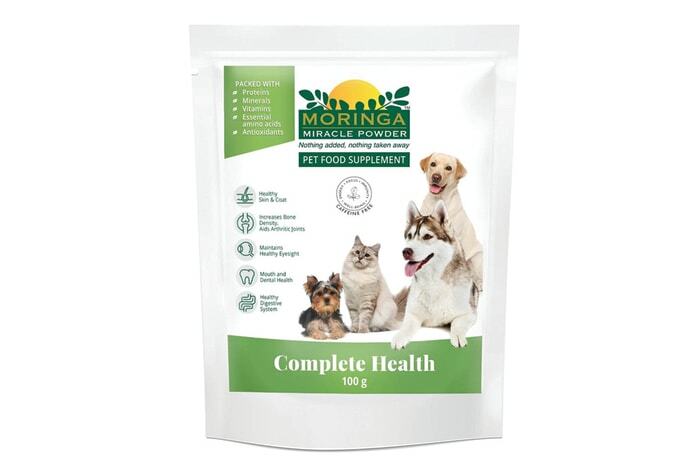 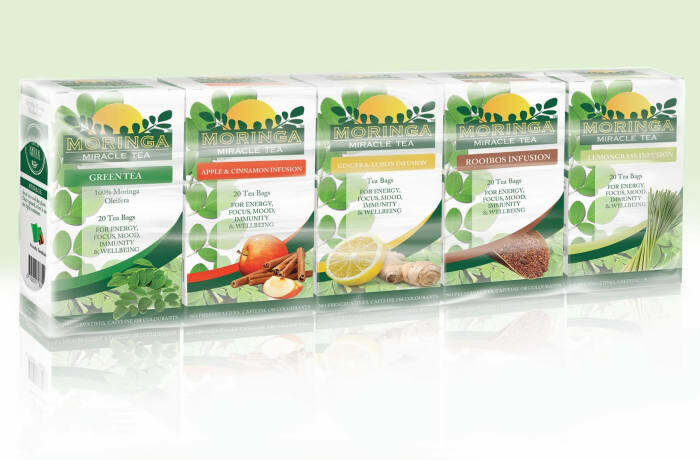 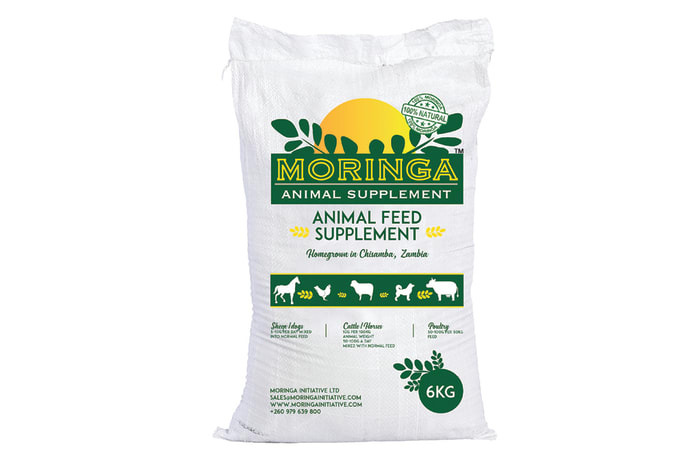 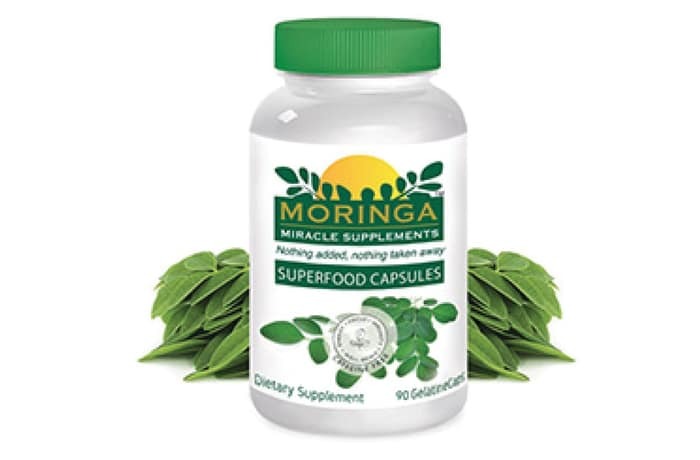 Moringa is a miracle food and supplement that contains more than 92 nutrients and 46 types of antioxidants. 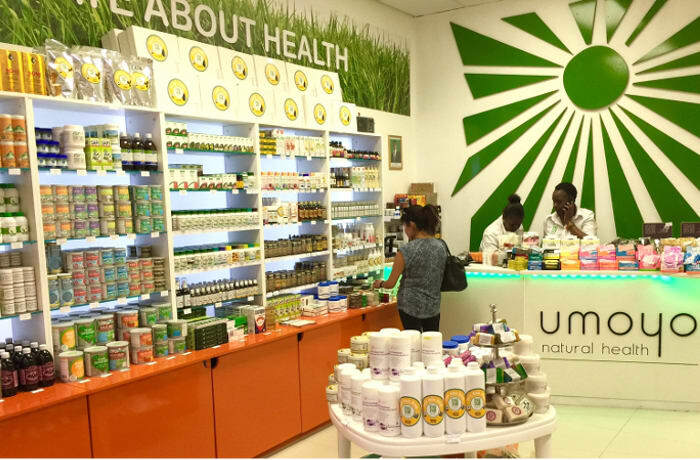 It's a life sustaining plant beneficial to everyone. 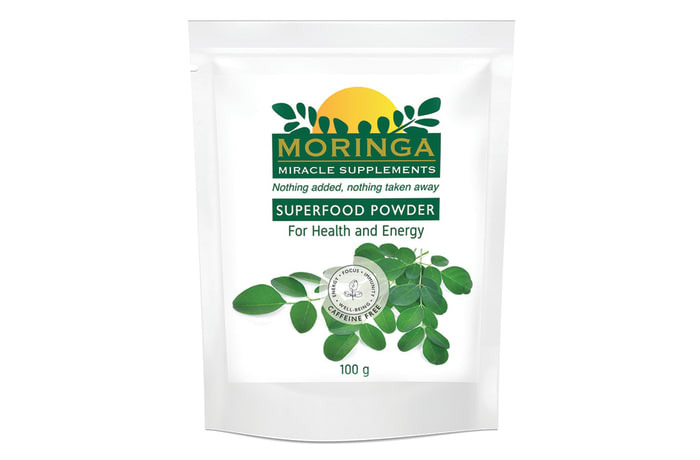 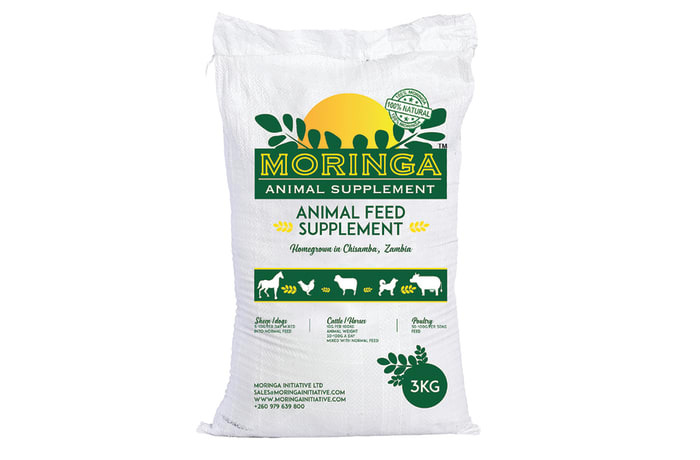 Moringa is taken in supplement form to provide nutrients that our bodies no longer get from many of the commercial foods we now consume.